Your mother did teach you to look both ways before you cross the street, right? She was right, particularly so in Paris where the drivers, while perhaps not as aggressive as in some other places in the world, all seem to be very determined to get where they’re going and fast. Waiting for the green light and the “walk” signal and looking both ways (even if you have the right of way) are probably the two smartest things any pedestrian can do. If you think this seems absurdly simple, you are right. Only given the number of near misses I have seen in Paris, I figured it was worthy of a post. Be aware of a couple of the vagaries of Parisian traffic before stepping off the curb. First of all, just because the light is red in one direction doesn’t mean that the traffic coming from the other direction has a red light too. 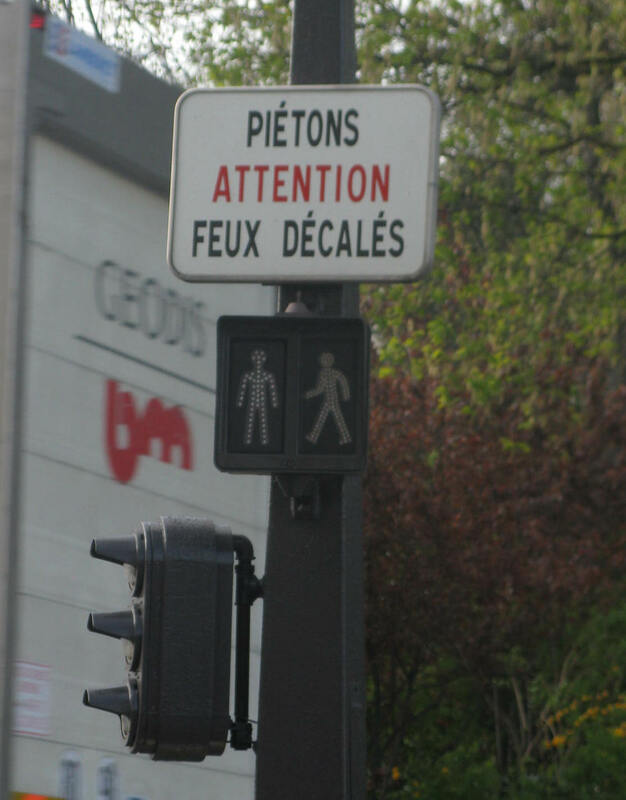 When the sign says feux décalés, that means, for the purposes of keeping traffic flowing, the lights are staggered. On an east-west street, for example, the traffic coming from the east may get a red light a full minute before the traffic coming from the west. A pedestrian assuming that both directions will stop at the same time risks getting mowed down by a driver who has a green light. The safest thing to do: wait for the walk sign. It will not illuminate until both directions have red lights. Some intersections are marked by a sign reading traversez en deux temps. In such cases, there is usually an island in the middle of the road and two sets of traffic lights and walk signs. Cross over to the island on the “walk” sign and then wait on the island until the second “walk” sign illuminates. You should also pay careful attention to cars entering and exiting traffic circles. Often the lights are placed so that traffic exiting a traffic circle must come to an abrupt stop just after exiting. Visibility can be poor in these situations (for both driver and pedestrians) so it’s best to be double sure that the traffic coming off the circle has a red light before stepping off the curb. Pedestrians should also look out for bicycles and motorcycles on the sidewalk. Although technically these vehicles are prohibited from driving anywhere but the street, better safe than sorry. Forget 911. One of the first things you should do when arriving in Paris is to make a list of phone numbers to use in case of emergency and post it by your phone. If you only have a mobile phone, post the list where you won’t lose it and everyone in your household can access it, for example, on your refrigerator. Finally sit down with all members of your household and make sure they know the basics of what to do in an emergency. As the old saw goes, better safe than sorry. Note: 112 is the Europe-wide number for emergencies. While French authorities prefer that you use 18 and 15 while in France, you may want to put “112” in your mobile phone just in case you find yourself in need of urgent assistance while travelling somewhere else in Europe. No matter what their level of French, every member of your family must learn how to say his or her name and address in French. If you have to, write it out phonetically on your “in case of emergency” list. Your first call in case of an emergency should always be to the pompiers (fire department). Firefighters in Paris and other large towns in France are trained paramedics, fully prepared to address life-threatening situations. Their emergency response times are generally under five minutes. 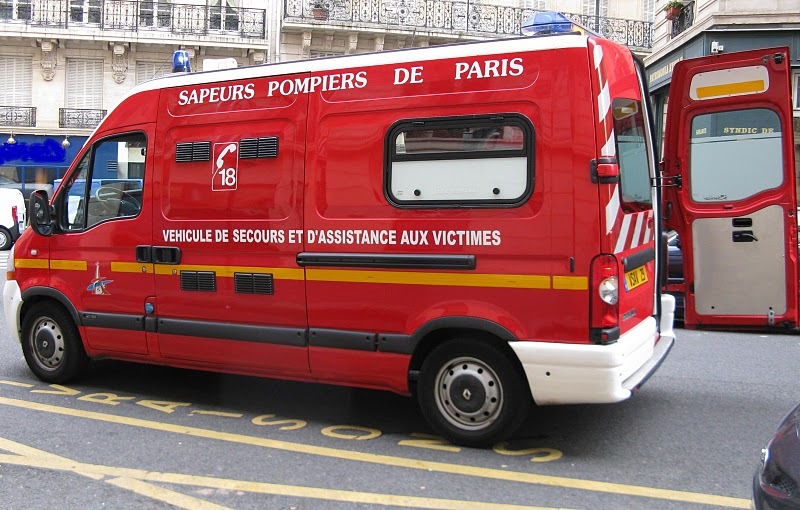 After triaging and analyzing an emergency, the pompiers may send their own ambulance or will alert SAMU or other medical professionals. SAMU (short for Service d’Aide Medicale d’Urgence) is a specialized public emergency service that works in close alliance with other emergency services as well as with the emergency and intensive care units of the public hospitals. Its ambulances are manned by teams of trained medical personnel and equipped with miniature emergency rooms equipped with all the materials necessary to treat emergency situations at the scene, including cardiac and respiratory arrest. In essence, they bring the emergency room to you. SAMU is organized geographically into departments with a central telephone number for each area in France. Calls are answered under the direction of a physician on duty who decides, based on careful questioning of the caller, how to handle the call. Each department has a pediatric team trained to treat severely ill or injured children. SAMU will almost always have someone available who can speak or at least understand English, usually the physician. If it is a life-threatening situation, the dispatcher will connect you to an emergency physician who will determine the appropriate level of care needed and can talk you through any emergency procedures that need to be accomplished while waiting for the emergency team to arrive on the scene. If patients need to be hospitalized, they are usually taken to a public hospital. Each SAMU center has a list (which is updated three times a day) of bed availability and locations of specialty teams in all public hospitals. If a bed is available, patients can be transported directly to room or intensive care unit, bypassing the emergency department. You can be taken to a private hospital upon request but you will need to know, in advance, where you want to go and if that institution is prepared to handle your situation. Many Americans are used to using the emergency room for urgent care situations. But the French system is different. Emergency medicine is not a recognized specialty in France; instead ERs are manned by qualified doctors with various specialties who take turns staffing the service. Moreover, not every hospital is equipped to handle all emergencies. It is best to check the services available at the hospital closest to your home. If you do end up going to the emergency room, you will need to follow up with your personal physician afterwards. Ask for a copy of your records before leaving the ER to bring to your doctor. Special thanks to Amanda Nagele and Anna Giulione for helping provide accurate information for this post. 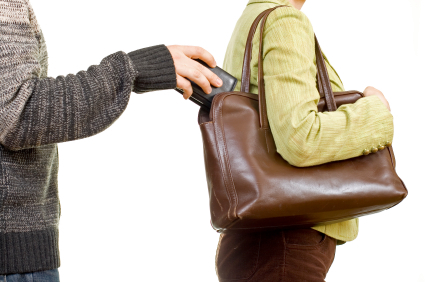 In an earlier article, we discussed how to protect yourself from pickpockets. Today, guest author Sherry Steiner offers tips on how to avoid being a victim of scams, whether at major tourist attractions or in your home. The ring scam. Someone will pick up a gold-colored ring that seemingly fell near you and ask if it is yours. They look inside the ring and declare that it is 24 carat gold (or something similar). When you answer that it is not your ring, they will either offer to sell it to you “at a good price,” or begin telling you how poor they are and ask for money. Just say no. The ring is not real gold. You don’t have to feel obligated to pay anything for it. The English trap. Another very common scam you will hear in tourist attractions is, “Do you speak English?” When you answer “yes,” they will then tell you how many children they have and that they have no money to feed them. Once they have your attention, they are pretty tenacious. Be forewarned, shake your head “no” and keep moving. The bracelet. The “demonstration bracelet” is hard to miss at Sacre Coeur. Young men will accost you and ask if they can weave a bracelet made of yarn on your wrist. If you answer no, they will sometimes relentlessly pursue you until they receive a yes. If you agree to the bracelet, they will begin weaving it on you and then when they are finished, they will ask for a sum of money for it. When you try to take it off, if you choose not to keep it, it is impossible to do so without scissors. So, either they will agree to cut it off, or demand payment for it. They are very bold, so beware. On the metro, women frequently walk around holding babies and asking for money as well. They are harmless and do not pursue you very intently. Never buzzing in or holding open the building door to a person you do not know. Never answering the door to someone you do not know or did not expect. Never giving your building door codes to someone you do not know or trust. Never leaving your key under the mat or in a mailbox. Setting timers on your lights and radios, and drawing your drapes or shutters, when you depart for vacation. When leaving your apartment, lock your door from the outside, by turning the key until it stops, usually two times, which will lock the bolts at the top and bottom of the door. It is very difficult for your lock to be picked like this. Simply shutting the door will not deter an experienced burglar. It may take as little as 10 seconds to pick a lock that is not double bolted. That being said, it is very easy to lock yourself out of your apartment by simply shutting the door, so someone else should have a copy of your key. (Calling a locksmith can run into the thousands of euros.) If you are friendly with your neighbors and find them trustworthy, you can leave them with an extra key. Or, give one to your gardienne. Many apartment buildings in Paris undergo renovation and cleaning. If you are in one, particularly with workers on scaffolding right outside your window, keep your shutters closed as often as possible. It is very easy for them to peek into your windows and see what goodies you have. As big cities go, Paris is generally quite safe. But being the world’s number one tourist destination, there are plenty of pickpockets at work. Here are a few tips to avoid the misery and anxiety associated with losing your wallet or purse. The first rule of thumb is to carry only what you are willing to lose. Keep only the essentials : one credit/ATM card, one piece of photo identification, and no more than €40 -50. 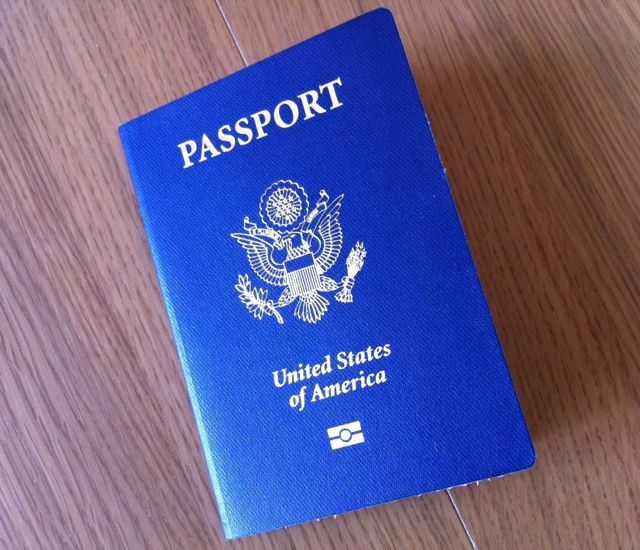 Make a copy (front and back) of all your credit and bank cards, licenses, passports, carte de sejour and keep these in a safe pace at home. That way, if your wallet is stolen, you have all the numbers and contact information needed to cancel your cards. Carry only purses or bags that zip. Carry your bag tightly under your arm and slightly in front of you. If you use a backpack, swing it around so that it is slightly in front of you as well. Put a rubber band around your wallet and put it in your front pocket which will make it difficult for someone to get it out without you knowing. The three most likely places to get pick pocketed are close to the major tourist sites: the Eiffel Tower, Notre Dame, and the Champs-Elysées. In Paris, pickpockets work in groups. They are often young children, since it is extremely difficult for minors to go to jail here in France. They can be groups of young girls or boys and of all races. The most popular tactic on the métro is the crush and grab. You will be swarmed by several people all trying to get on or off. While they are pushing you around, they are also picking your pockets. Another trick is to grab the bag of someone sitting right by the door and to hop off just as the doors are closing. To avoid being a victim, try to find a seat away from the doors. If you can’t sit, back yourself up against one of the sides. Try to minimize access to your pockets and purses. On the street, pickpockets tend to use distraction techniques. Two or more people will approach you and ask for directions, try to sell you trinkets, or just crowd you. While you are occupied with one person, another is picking your pocket. 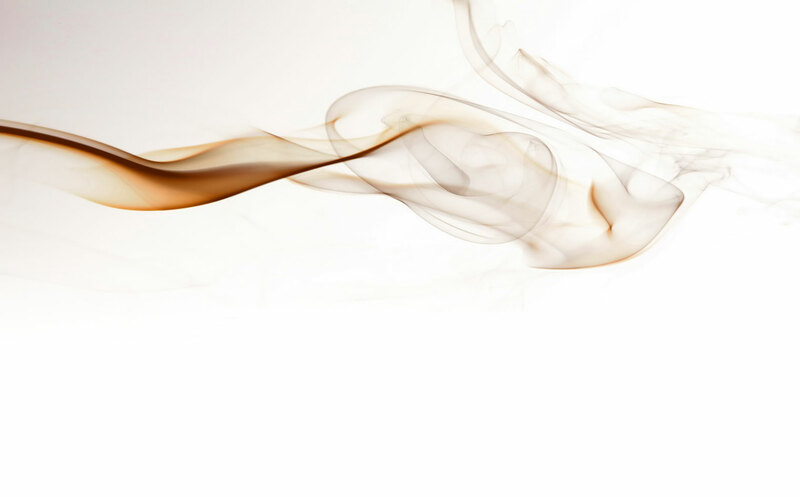 Another technique is to have something thrown or spilled on you, like water or ice cream. Someone will approach you and offer to help clean you up. Another person then picks your pocket while you are distracted. ATMs are also popular targets for pickpockets. Most of the ATMs in Paris are safe. Just make sure you use one that is well lit, at a reputable bank and not down some dark, deserted alley. If the ATM does not give your card back, go into the bank immediately! This is not normal and most likely the ATM has been tampered with by thieves. Don’t talk to anyone while you are using the ATM. Walk up, get your money and then get on your way. Recent tactics include people walking up and asking for directions while someone is using the ATM. While they are distracted, the crooks get the pin and card numbers and can then come back and empty your account. Also, put your hand over the pin pad while you are entering your code. That way, no one can see the numbers you enter. If the ATM appears to have been tampered with, do not use it. If you do have your pocket picked, start yelling for the police immediately. Don’t chase down whoever it is that you think stole your wallet. Remember, these people work in groups. Your wallet was most likely handed off before you realized it was gone. If you chase down and grab the person you think is the culprit and they don’t have your wallet, you could get into trouble. Your best option is to find a police officer and make an immediate report. Pickpockets target many of us because we stand out and look like we have money. Just be aware of your surroundings and your belongings at all times. If you know you are going to a particularly touristy spot, leave as much at home as you can.